Below are the missionaries and mission organizations we support beyond the walls of our church. 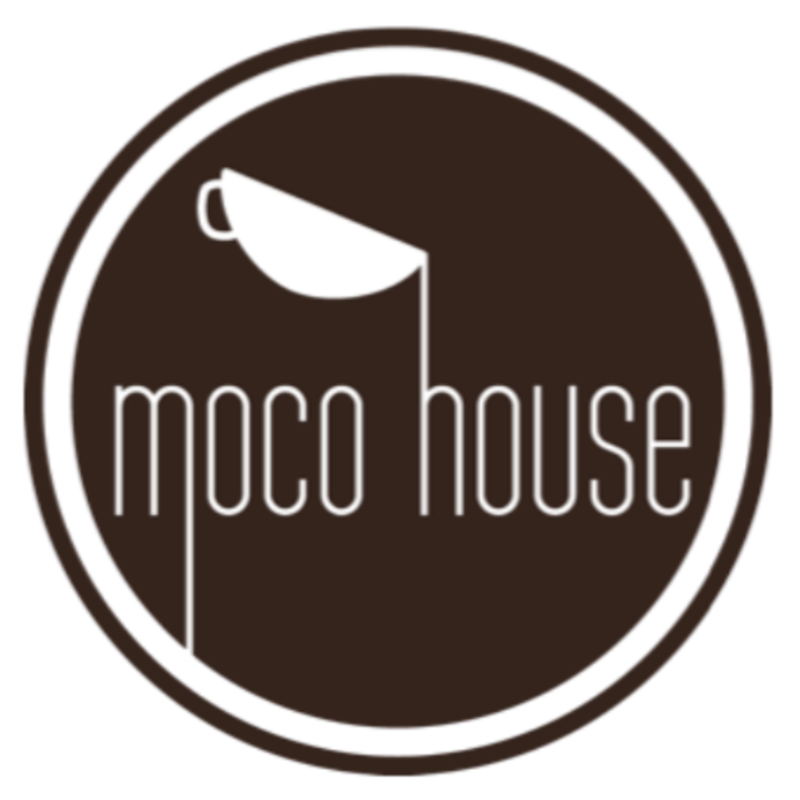 Through the efforts of Pastor Nathan and a few of our members, in conjunction with several other congregations in our community, Mohawk Coffee House (MoCo House for short) opened in 2014 in the former Bessemer Diner. It exists to: "Create a positive and save environment, as well as a space for fellowship and outreach; and to build the Mohawk Community and disciples of Christ." Several of our members volunteers as baristas, serve on the MoCo House board of directors, and/or patronize the shop regularly. Click here for more info. Project HOPE stands Helping Other People Everyday. HOPE has a variety of ministries throughout the year including: Back to School, Christmas, Easter and Birthday. Their largest, ongoing ministry is the Food Bank, providing help with hygiene and non-perishable food items. Donations for the Food Bank and monetary donations for Project HOPE are welcome. Contact HOPE Coordinator Cherie Andrews at 724.667.7008. 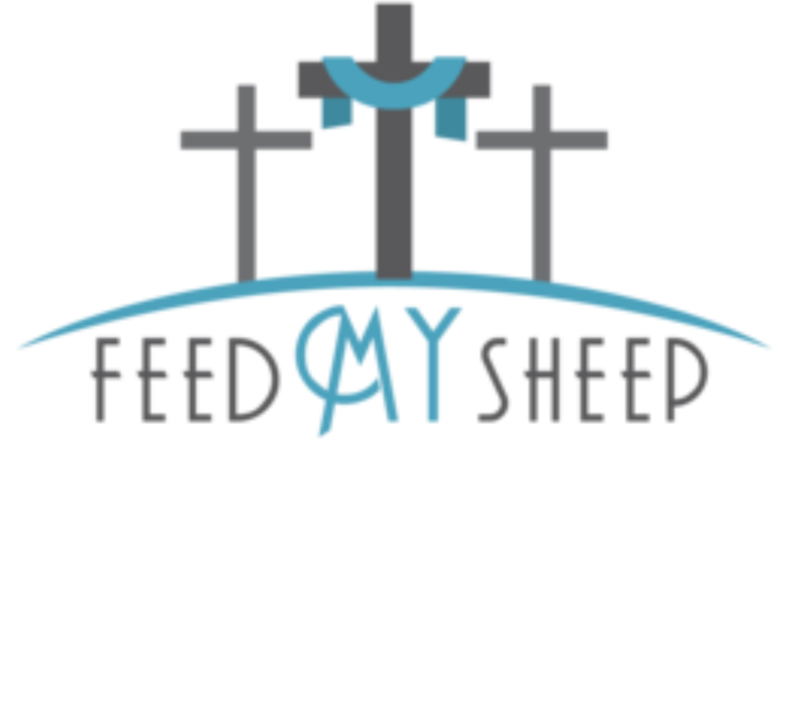 Feed MY Sheep is a ministry on the south side of New Castle. With the help of volunteers, they desire to share the love of the Father through food, household items and fellowship, with as many people as they encounter. Also help lead them to a personal relationship with Jesus and can help them connect with area churches. Several of our members volunteer regularly, in addition to our regular financial support. Click here for more information. Leisa Wagstaff is a PC(US) mission co-worker in South Sudan, previously have served in Cameroon. She serves at the invitation of the Presbyterian Church of South Sudan (PCOSS) in education and trauma-healing. This includes working alongside the PCOSS with South Sudanese refugee populations in Kenya, Ethiopia and Uganda who have been displaced because of the country’s continuing conflict. In her role as educational facilitator, Leisa serves South Sudan’s most vulnerable communities. She has helped the PCOSS’s school system establish a teacher-training program, develop logistical and curriculum plans, implement trauma-healing workshops for children and prepare teachers to lead workshops. For more information on Leisa, visit her PC(USA) Mission Page. 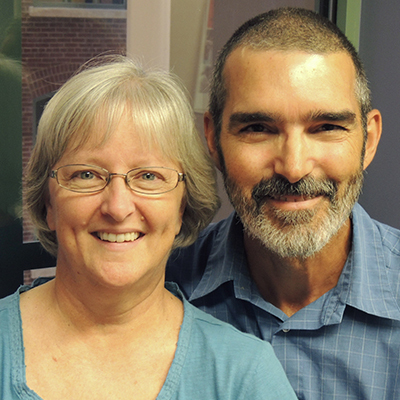 Shelvis and Nancy Smith-Mather are PC(USA) mission co-workers in South Sudan serving with RECONCILE International, the Presbyterian Church of South Sudan (PCOSS), Across, and Yei Teacher Training College (YTTC). Created by the New Sudan Council of Churches, RECONCILE is a Christian organization that seeks to bring peace and healing to communities broken and hurting from decades of war. Shelvis serves as the principal of RECONCILE’s three-month Peace Institute (RPI). RPI gathers faith and community leaders from around the country and strengthens their skills in resolving conflicts and recovering from trauma. Witnessing leaders who are often of rival ethnic groups live together in the dormitory, share meals, listen to one another’s stories, and build friendships is awe-inspiring. For more information on the Smith-Mathers, visit their PC(USA) Mission Page. Elmarie & Scott Parker are PC(USA) Mission Co-workers in the Middle East. Elmarie serves as regional liaisons for Syria, Lebanon and Iraq. The heartbeat of her work is to help deepen and strengthen the relational ties between Presbyterian Church (U.S.A.) church partners in her region and Presbyterian constituents in the United States. More specifically, she facilitates Presbyterian Church (U.S.A.) support for partner programs, relationships and activities, and implements the PC(USA)’s international partnership strategy. She facilitates and seeks to strengthen healthy, effective and appropriate relationships among entities of the PC(USA) and those of partner denominations and organizations in the region. Additionally, Elmarie supports PC(USA) co-workers serving in this region in communications, information sharing, mentoring/guiding, encouraging, and reflection. Scott serves as the Associate for Ecumenical Partnerships, and uses the medium of written storytelling to work with regional church partners in Syria, Lebanon, and Iraq to communicate their experiences and views with U.S. Presbyterians. For more information, visit their website here. Claire Zuhosky is a mission Co-Worker in Niger. As a development specialist at a youth center, Claire Zuhosky will work with the Evangelical Church in the Republic of Niger (EERN) to develop a program in life skills training and vocational education. Her responsibilities will begin by working with the local community to determine the needs of its youth. The goal is to establish a program that the church can operate and sustain with its own resources. A great need exists in Niger for life skills training and vocational education because the formal educational sector ignores these areas. In addition to providing youth this valuable training, the program will present an opportunity to share a Christian witness. Claire’s work also will include the continued development of existing community library and information technology programs that are geared toward youth. For more information on Claire, visit her PC(USA) Mission Page. 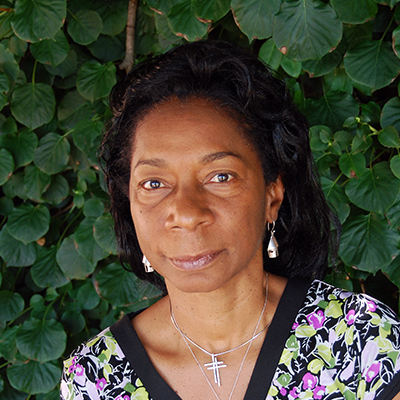 Ingrid Reneau-Walls serves as a mission partner of ours through the Presbytery of Shenango. Ingrid, along with her husband Andrew Walls, are serving Christ in Ghana. She serves at the Afroki Christaller Institute of Theology, Mission, and Culture, which is a post-graduate research institute of university status in Ghana. It serves the Pan-African Christian community as well as Westerners and Asians through teaching and research. The institute has invited Ingrid Reneau Walls to engage in research that will contribute to the development of Christianity and Christians in the fundamentally primal cultures of South Sudan’s cattle-keeping communities. Ingrid also will assist the institute’s publication program by editing and supervising manuscript processes. In addition, she will teach academic writing in the institute’s M.A. and M.Th. degree programs and its certificate/continuing education program. She will seek to enhance the institute’s efforts to stimulate theology in relation to African cultures and promote Christian scholarship in Africa. For more information on Ingrid, please visit her page through the Presbytery of Shenango. Lynn and Sharon Kandel are the regional Liaisons for the Horn of Africa, South Sudan, serving at the invitation of the Presbyterian Church of South Sudan (PCOSS). Lynn and Sharon serve together as the point persons for global partners in Sudan, Ethiopia, and South Sudan, US constituents, mission co-workers, Presbyterian World Mission and Presbyterian Mission Agency staff. Sharon is the primary lead for Ethiopia, and Lynn is the primary lead for Sudan and they are both deeply engaged in South Sudan. They work with the three Critical Global Initiatives (CGIs) addressing the root causes of poverty particularly as they affect women and children, sharing the good news of the Gospel, and engaging in ministries of reconciliation amidst cultures of violence. For more information on the Kandels, their PC(USA) Mission Page. Presbyterian Disaster Assistance enables congregations and mission partners of the Presbyterian Church (U.S.A.) to witness to the healing love of Christ through caring for communities adversely affected by crises and catastrophic events. For more information on PDA, visit their website here. Giving Hands Foundation of Barahona is a ministry we support in the Dominican Republic, under the direction of New Castle native Felicia Ramirez and her husband Dr. Jacob Ramirez. Giving Hands Foundation of Barahona strives to communicate God’s love to individuals and families by meeting health/nutritional needs, improving physical environmental factors, and providing crisis relief. It originated in Altagracia, a small community in the province of Barahona, Dominican Republic. Altagracia, which is one of the country’s most impoverished communities. The vision of our native-born founder Dr. Jacob Ramirez, is that Altagracia’s youth will embrace God’s blessings of their education, abilities, and passions, in order to build their own careers and advance the well-being of their community. In this way, Altagracia may be not only aided by outsiders but continually elevated from within, as God works in the hearts and lives of His children. For more information, visit their Facebook Page.